Ok, so why are they important? Wildlife – wether or not a creature relies directly upon a tree for food or shelter, it’s survival will most likely depend on trees. For example, a fungus will break down wood which then becomes food for insects, which are then preyed upon by birds, which themselves may spread the seeds of other trees. This is biodiversity and by removing the tree we can loose all the other elements. 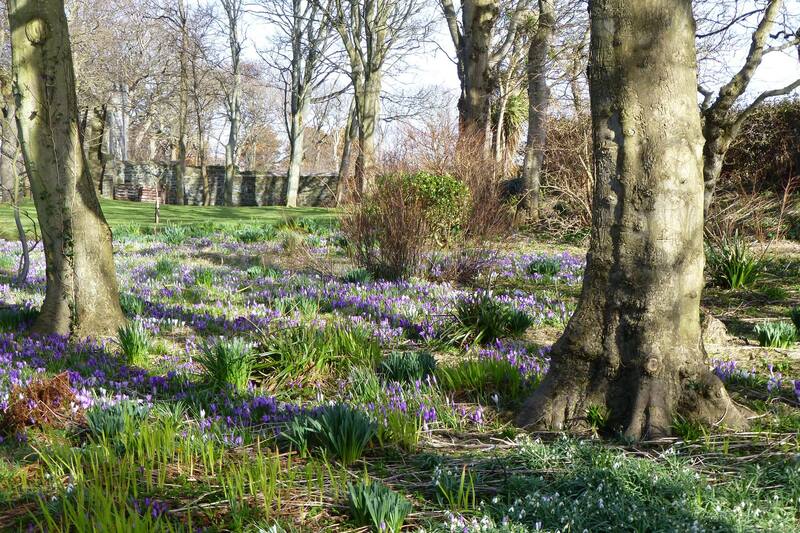 Wind speed – we all know it can get a bit blustery on the island, and trees play a huge part in reducing wind speed. Cooling – this is probably not the summer to talk about localised cooling, but leaves evaporate away heat energy and help maintain steady temperatures, especially in urban areas. Flooding – wether it’s by direct rainfall interception or by the absorbing effects of the soil around trees, they are the best way to stop heavy surface water which can wash land based chemicals into the rivers and sea. Psychology – they look good and respectable studies have shown they calm us and improve our wellbeing. The wider environment – wether or not you believe that the 0.04% of our atmosphere made of CO2 will actually lead to the end of life as we know it, tree’s do have the ability to lock away carbon and more importantly, in my opinion, intercept rain and airborne pollutants like sulphur dioxide and nitrogen dioxide which are created from our vehicles and heavy industry. How can we help preserve them? First there must be a shift in thinking. Trees do block out light, leaves do become a nuisance and bits do sometimes fall off, but correctly managed trees are good for all of the reasons mentioned above. Also, they were quite often there before you, and may be there long after. Hire a professional to manage your trees. NPTC certification will indicate that someone is safe to operate a chainsaw but won’t necessarily mean they know what’s best for your tree. 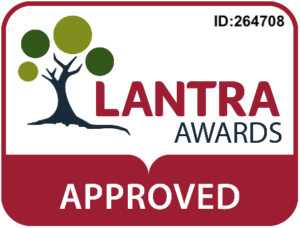 A formal qualification, such as level 2,3 or 4 diploma will indicate a sound knowledge of trees. 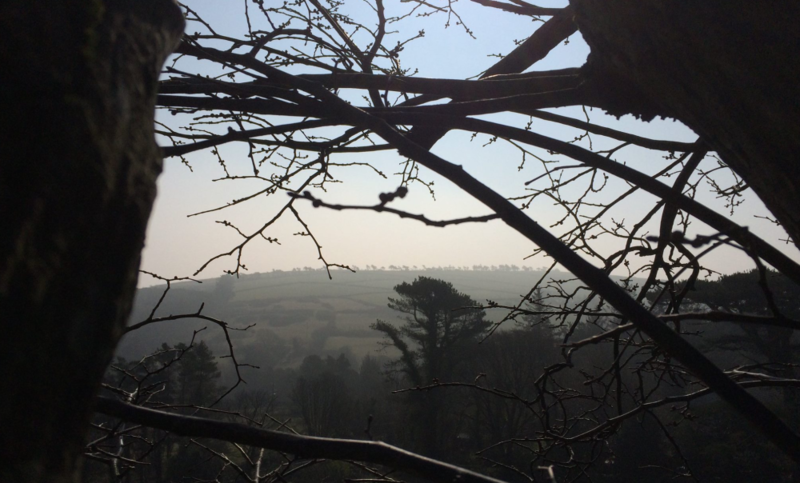 By ensuring your trees are correctly pruned, such as avoiding “topping”, you’ll ensure their health and safety into the future, ultimately meaning they will survive and not add to the island’s declining numbers. When building or carrying out major ground work you should have a proper tree survey carried out, in the same way that you would employ an architect or chartered surveyor. 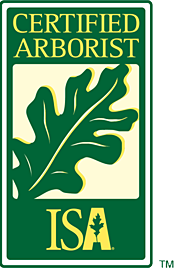 A survey will provide an arboricultural impact assessment and tree protection plan which will help to avoid root damage, soil compaction, changes in soil level and anyother factor which may result in sick trees. Tree surveys, regardless of building, will also over your duty of care against damage or injury to others. Replace lost or removed trees. It is a fact that some trees outgrow their location, but by replacing that tree with a smaller and more suitable tree, either in the same spot or nearby, you can mitigate the loss and complete the cycle. 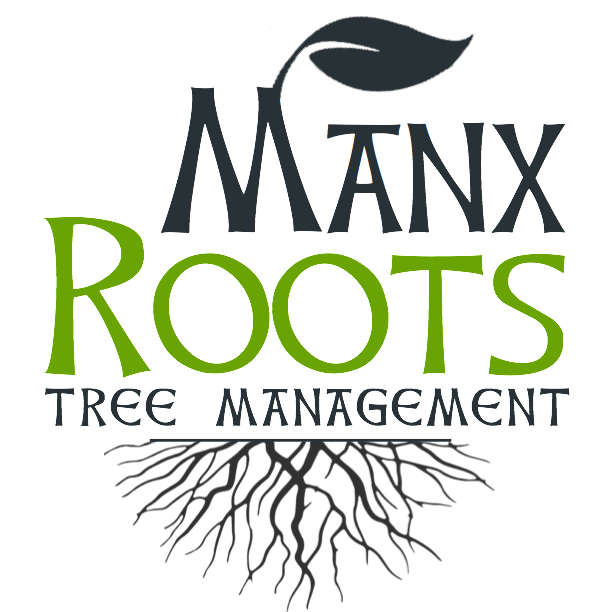 If you live on the Isle of Man and would like further advice relating to this matter, or require a tree survey then please contact us.